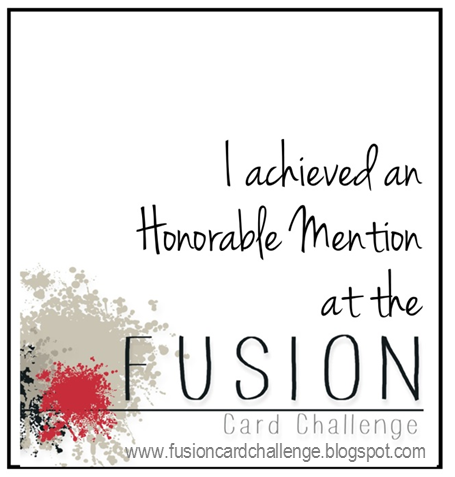 FUSION Winners and a Goodbye! 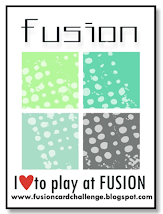 Hello FUSION friends!! 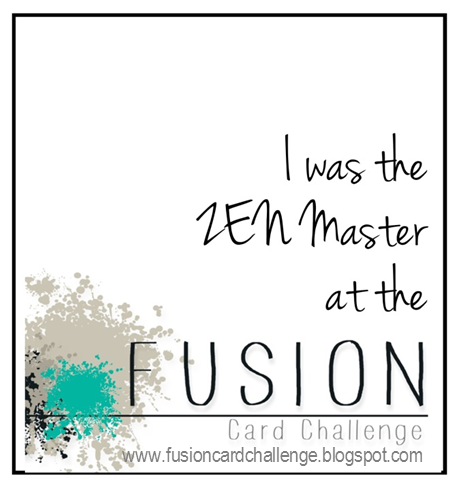 It is with a heavy heart that I announce we are closing the FUSION challenge. We have enjoyed getting to know new friends and visiting your amazing blogs. The artwork that has come from the challenges have been both inspirational and motivating! Thank you so much for your support and for joining us! Before we close our doors, I want to recognize the amazing designers on my team, who did so much work behind the scenes! Thank you to Amy T, Lynn, Lyndal, Geri, Kelly and Stacey. You ladies are so talented and lovely; I am honored to have connected with you all! And a special shout out to Amy T who became my partner in crime and who chose the inspiration each challenge to go with my sketches. You are a gem! And now onto the winners of our final challenge! Wow, such awesome samples, it was difficult to choose!!!! I just had to choose Karen's stunning card. I loved the pop of orange in the leaves and the different designer papers she chose. The wood embellishments and the simple twine accented this gorgeous Fall creation!!! Love her adorable tag and the sweet dots of orange! Gorgeous mix of vintage with trendy...love that doily! 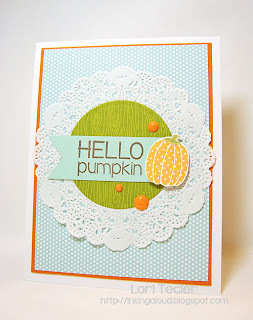 Beautiful cards with sweet music notes...love the pop of orange and the die cuts she used. 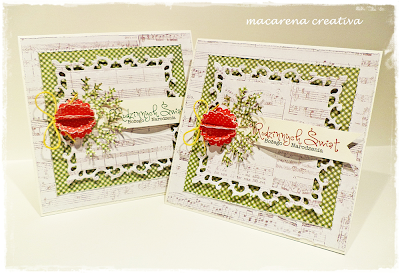 Stunning and soothing all in one, this card is simple lovely!